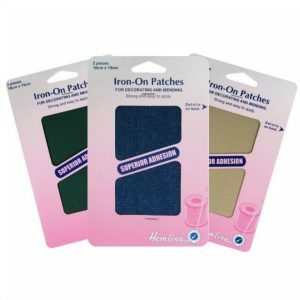 Fusible Patches, a selection of basic colours – a great time saver! 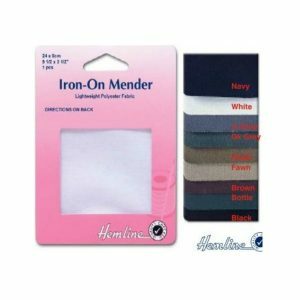 Pocket Repair 16cm x 10cm: Iron-On. 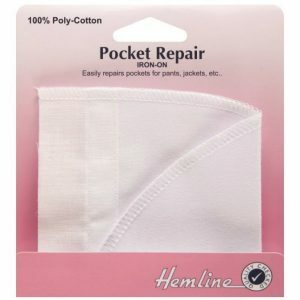 Instant pocket repair for trousers and jackets.